Shaquille Gould is an immigrant turned Entrepreneur. Born in St. John Antigua, his family moved to the US when he was 4 years old. He is a graduate of Texas A&M University and holds a bachelor’s degree in Supply Chain Management from Mays Business School. He was the 4th African American elected to serve as a Yell Leader, a member of Kappa Alpha Psi Fraternity, a First Sergeant in the Corps of Cadets and a member of the Ross Volunteer Company, the official Honor Guard for the Governor of Texas. Post-graduation, Shaquille worked for PepsiCo where he held various roles in supply chain operations, sales, and people management. He became the youngest Field Sales Rep in the company at 23. He was an early employee at a startup called FanReact, started a company called TAGD, and then worked at Google on the Enterprise Cloud Sales Team. 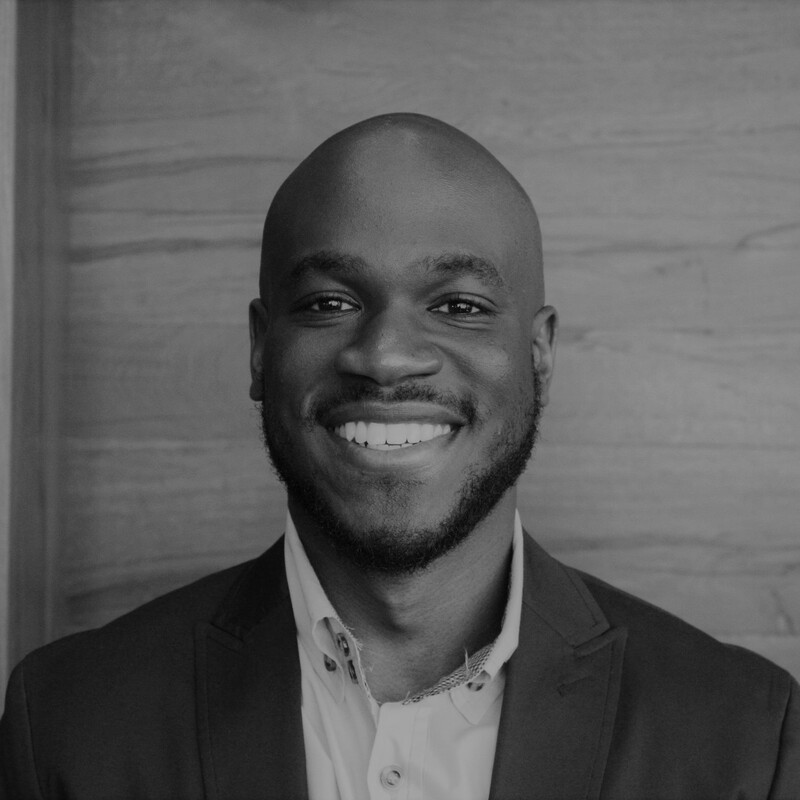 Shaquille is passionate about using his experience in operations, sales, cloud, and emerging technology, to help startups reach their full potential. As a Principal at Quake, Shaquille will help manage cohort operations, assist in sourcing potential portfolio investments and expanding Quake’s presence in Texas. In his free time, Shaquille enjoys volunteering, reading, traveling and staying active.